Among the flurry of announcements yesterday, Android Wear files as the most exciting and talked-about aspect of the Google I/O 2014 keynote. To help jumpstart Google’s platform for wearables, both LG’s G Watch and Samsung’s new Gear Live started selling through Google’s Play store yesterday. 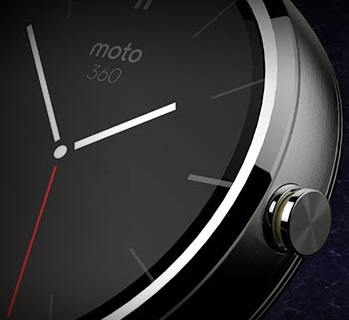 Google also said that Motorola’s Moto 360, announced back in March, will launch later this summer with Android Wear. Motorola has now posted a nice video for those who couldn’t attend Google’s two-day conference for developers. The video takes us through some marquee Android Wear features on the Moto 360, such as touching and holding the screen (or a dedicated hardware button) to turn the smartwatch on, swipeable notification cards, voice input and more. I like that you can scroll through the notifications by swiping up. You can similarly swipe from left to right to dismiss a notification or swipe in the other direction for options. Sadly, the video doesn’t show one of the coolest features of Android Wear – user authentication. In combination with Android L devices, your Android Wear gadgets can automatically disable the Lock screen code on your smartphone or log you into your Chromebook automatically. The opposite is true as well: an Android Wear device can instantly lock all your other devices when you take the watch off. 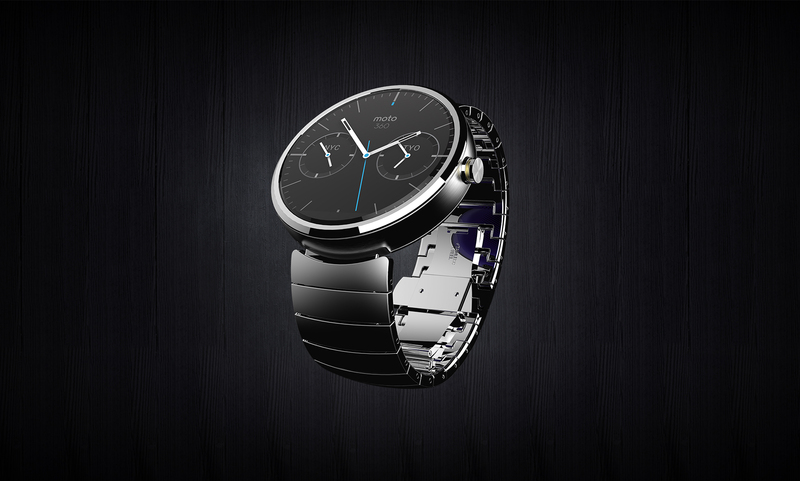 And here’s the Moto 360 video tour from March. It’s safe to assume that both the Motorola smartwatch and Android Wear have been in development long before Google back in January sold off Motorola’s mobile business to Lenovo for $2.9 billion, which helps explain tight interplay between hardware and software. Designed as a classic timepiece, the Moto 360 features OK Google functionality, Google Now alerts and notifications, custom watch designs specifically created for its round face and much more. 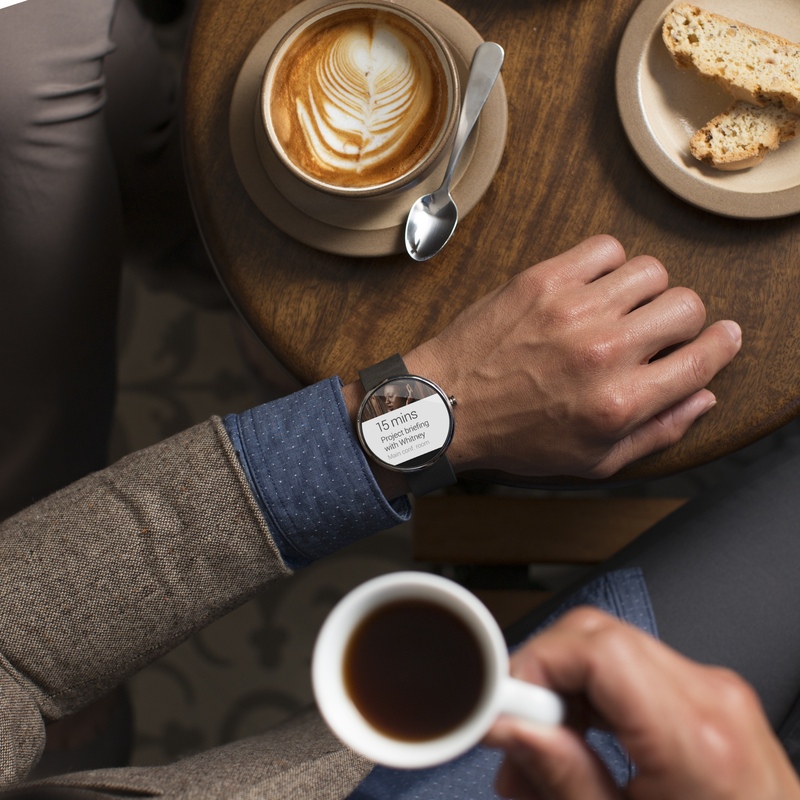 The device uses premium materials to make it feel comfortable and familiar on your wrist. Due for global launch later this summer, the Moto 360 will come in a variety of styles, including the classic leather look and the premium metal finish. Android Wear launch partners include hardware vendors Asus, HTC, LG, Motorola and Samsung, chip makers Broadcom, Imagination, Intel, Mediatek and Qualcomm, fashion labels like the Fossil Group and more. If anything, this video gives us a pretty good indication of what we can expect from a rumored iWatch.